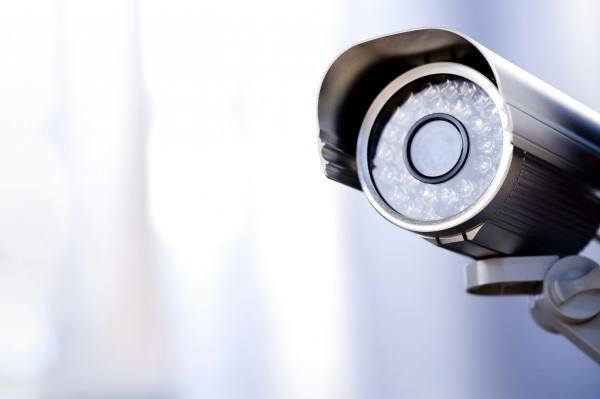 Secure Pacific offers a full suite of video verification solutions from simple security camera systems and storage to high end video analytics. All of our technology, resources and infrastructure were built to specifically support our Verisafe® video solutions. And it is all backed by one of the best warranty programs in the industry. Our “Peace of Mind” guarantee for Verisafe® remote video surveillance includes service, satisfaction, equipment & labor, emergency service and false alarm fines. We provide a full suite of security video cameras. From traditional analog to wireless, digital, infrared, IP and megapixel cameras, we have it all. All of our cameras provide a clean, clear image for our customers to view remotely. Verification Center®. View security video of police catching a suspect after he was detected by monitored video surveillance. Security cameras are effective but the video needs to be stored somewhere. They are also all network accessible. Log in to your system and review video clips, change settings or monitor your system in real time. You can use your iPhone, iPad or other smartphone to control on the go. We also offer stand-alone Network Video Recorders (NVR) that can be stored at your location complete with DVD burning capability. Video monitoring and verification is at the core of what we do best. Our Verification Center® was built specifically around alarm verification. Our operators are trained to assess video clips for potential threats and take fast action when a threat exists. The biggest benefit of verified video monitoring is the increased ability to catch the suspect while the crime is still underway. It turns a reactive solution into a proactive one.